The Fiddlers Convention is a celebration and showcase of the musical talent and heritage of the high country of North Carolina. 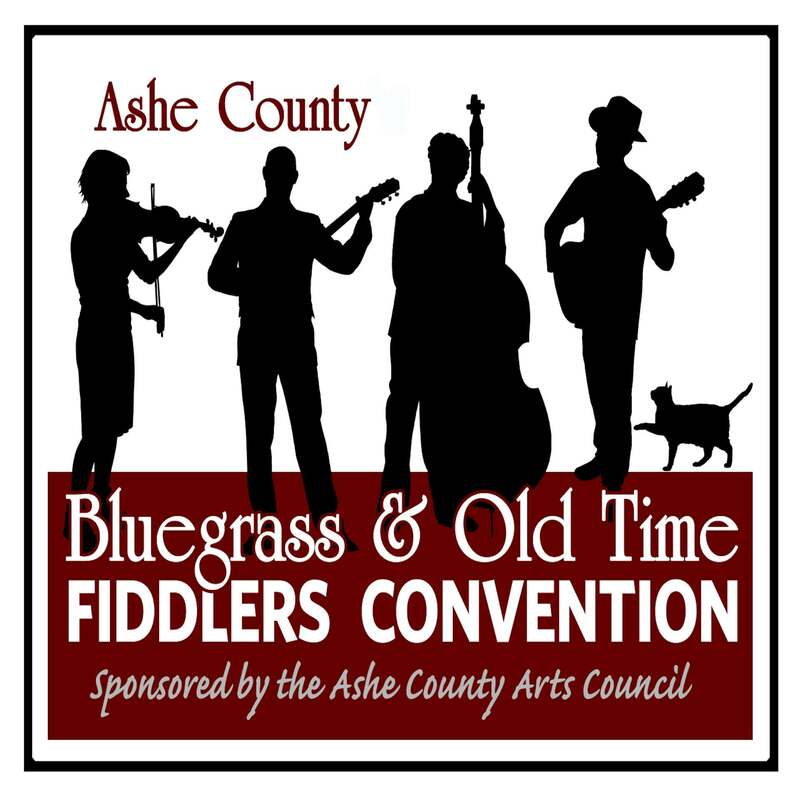 The Ashe County Arts Council is excited to sponsor the 50th annual Ashe County Bluegrass and Old Time Fiddlers Convention on Friday and Saturday, July 26 and 27. Ashe County Park, in Jefferson, North Carolina will be the place to enjoy music and see the best in the region’s old time traditional and bluegrass musicians. For more information please call 336-846-2787.